Coat and tie, endless business meetings, buying and selling stocks, reading the business page of the daily paper are only few of the main daily grind of the faithful businessman. The higher the income, the greater market value and more cash flows are the things that excite the businessman more. 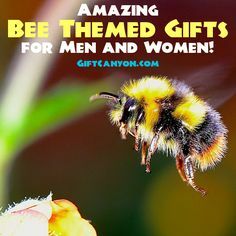 If you feel like the businessman in your life is starting to become dull and you want to lighten up his mood by giving him a gift of appreciation, you may want to see the gift ideas we have prepared. 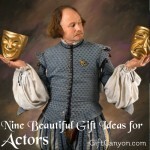 Who knows, you might also get interested with any of these items for yourself. 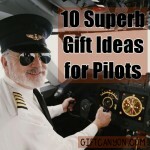 Here are our top picks for gift ideas for a businessman. A business card is not a new thing for a businessman. We often see our favorite business man hand over his business cards or see these cards on his office just sitting still on his desk. These business cards are essential elements for the expansion of his network. 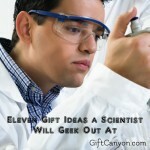 If you want his business cards to be more noticeable then this gift idea would be the perfect gift for him! This business card holder is made especially for the business man himself. 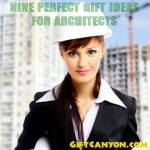 It is designed and detailed according to the usual set up and likeness of a business man. It is certainly an eye catcher and anyone who would see this would definitely notice the cards encased on it. A conversation starter and a charming display on his office table. 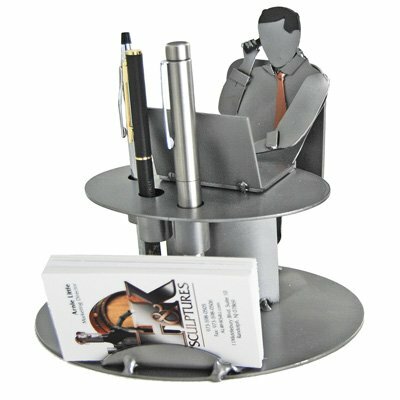 This executive business card holder can also hold pens that would help him organize his desk as well. The computer is part of the equipment of a businessman. 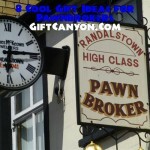 It is often used not only to send emails but also to view and monitor his stocks and a lot more. 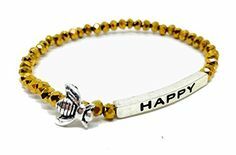 If you want to have a funny and yet simple gift to brighten up the daily work routine of your dear businessman then this next gift idea would do the trick. This custom made mouse pad has a design which is the businessman himself. Frequent traveling and business events are common activities of a businessman. His active lifestyle is not an excuse for him to look sloppy and untidy. You will never catch a businessman looking ragged and messy that’s because their image is part of their credibility. 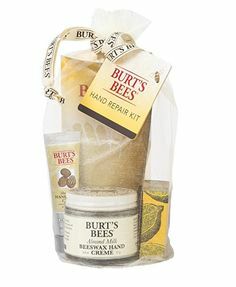 This next gift idea is a way to aid in a businessman’s grooming needs even while on the go. 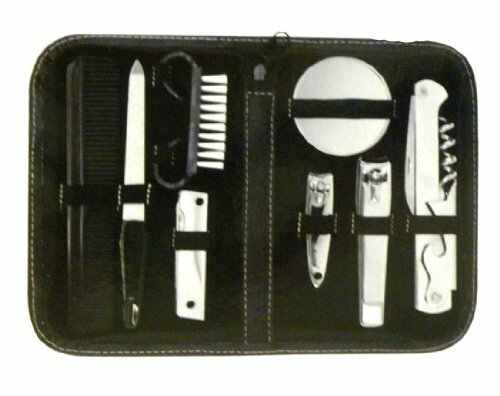 This manicure set is handy and lightweight, he can carry this on his luggage in every business trip that he may have. A fun way to spice up a businessman’s traditional suit and tie is by gifting him this retro businessman neck tie. This tie is designed in the silhouette of a business man and in plain black and white. He can mix and match this with any suit that he may have because of the plain colors of this tie. This tie is printed in vibrant colors with a silky finish. A customized tie is definitely a great accentuate to any tailored suit a businessman has. Are you are morning person? I, myself is not a morning person but my personality transforms after I get to have a sip of my morning caffeine fix. A businessman is usually a morning person and he also loves caffeine but travelling is part of his routine even at dawn because time is gold as what they say. Most businessmen that I know, eat their breakfast on the road and sip their favorite coffee while driving. 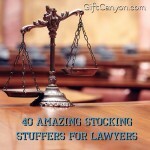 If you are planning to gift the businessman in your life a travel mug then this is the best gift idea for you. 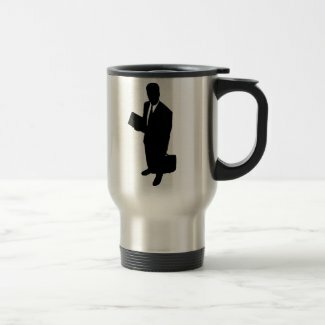 This stainless travel mug is special among the rest because it has a photo of a businessman with his matching planner and suitcase. 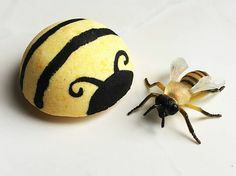 You can even customize the design as you please to make it more personalized. Your favorite businessman is a bubbly person who is fond of having some drinks every once in a while. He even drinks in the office when he is working on wee hours especially when he is contemplating on something really big and ground breaking decisions. If you want to gift a bottle opener which is classy and one of a kind then you should try this wallet bottle opener. This bottle opener is as thin as a credit card that he can easily slip on his wallet. 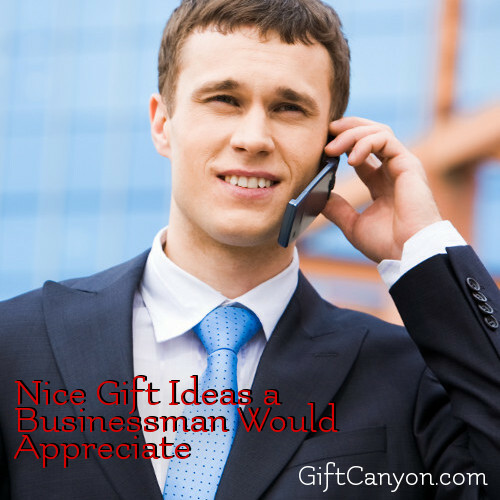 You can add some words of appreciation or pep talk to boost your businessman’s morale. This wallet bottle opener can house up to five lines with 25 characters per line. A light and bubby wine can totally seal off an exhausting day from work. Let’s face it, it’s really a tough dog day at work most especially for a businessman. If your dear businessman is a fan of having drinks every once in a while then this next gift idea would definitely be a sure fire hit. Wine bottles would be more exciting and fun to look at most especially when it is encased in this fabulous and hand crafted bottle holder. 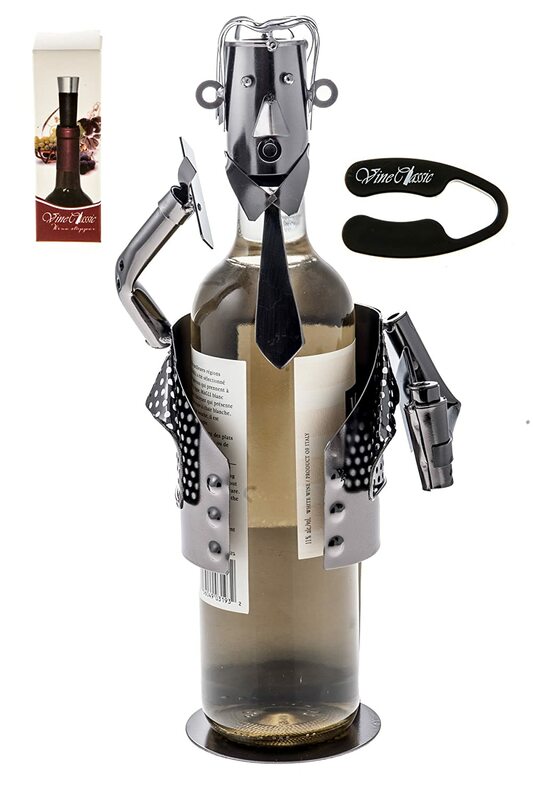 This unique wine bottle holder comes sculptured in the likings of a businessman. Every detail is captured greatly even the cellphone holding and the wine shaker on the other hand. 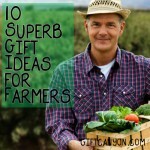 This is a fun and one of a kind gift idea that would surely be a surprise. 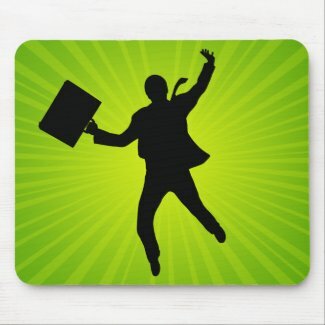 One of the main reasons why a businessman is who he is, is mainly because he wants to be his own boss. He does not want to be a mere follower but a prime mover and a major decision maker. 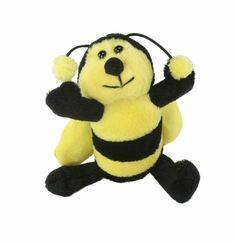 This gift idea is a funny way to please your businessman friend because of its fun design which states: “my favorite people call me boss”. 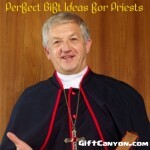 This shirt fits true to its size and comes in different colors to choose from. It is made from 100% cotton and is very comfortable to wear. 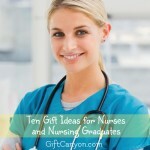 Thoughtful and Kind Gifts for Housekeepers and Maids!